The U.K.'s Cambridge University celebrates its 800th anniversary in 2009. Its May Balls are held to celebrate the end of the academic year and go on till dawn. 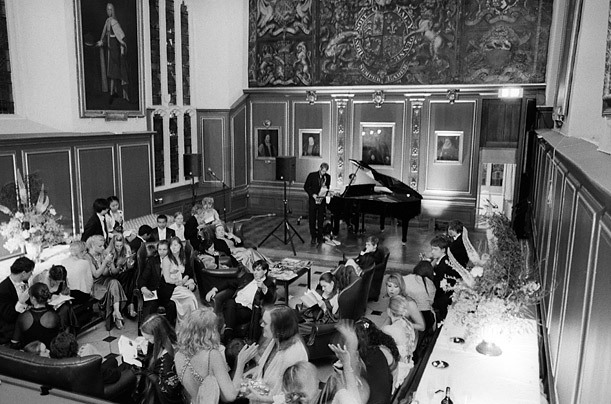 TIME's Tom Stoddart attends the prestigious Magdalene College Ball to witness the festivites.